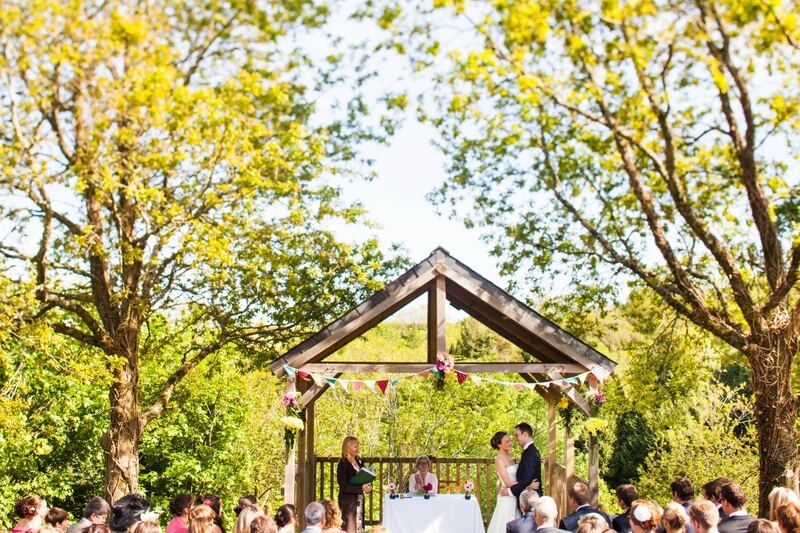 The romantic setting of the Oak Arbour at The Green Cornwall is perfect for an outdoor woodland wedding. 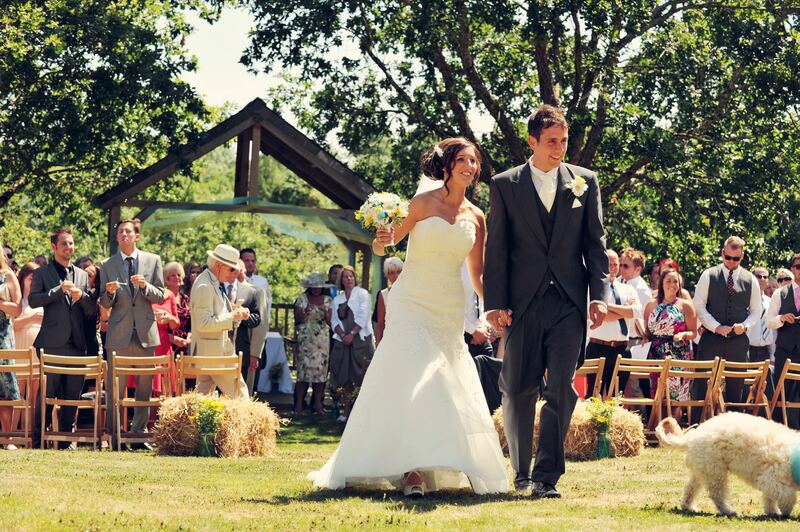 Exchange vows outdoors in our natural wooden Oak Arbour. Set on the hillside, and framed by two majestic English oaks, it looks down onto a canopy of trees in the lush green valley below. 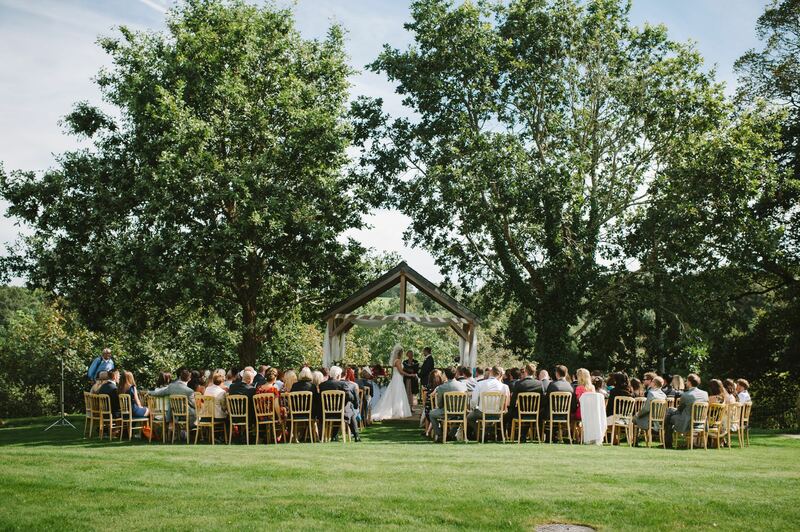 Our lovely wooden arbour is the most romantic of settings. 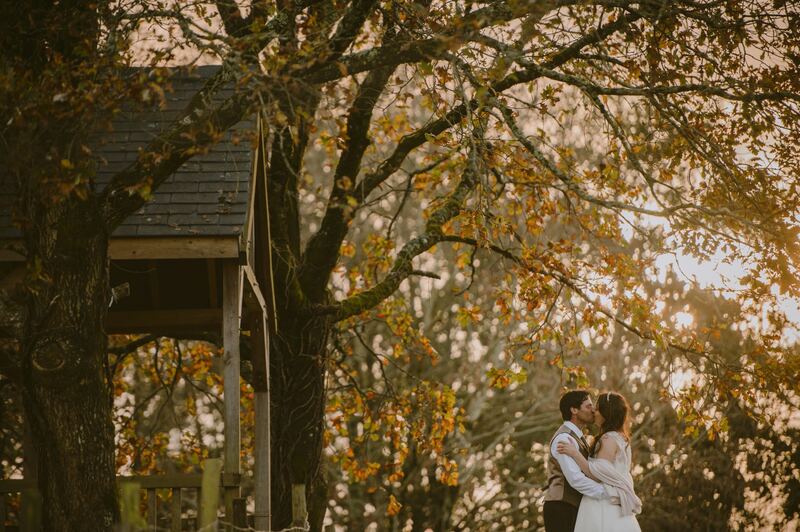 What could be more idyllic than saying ‘I do’ while overlooking the Lynher Valley, against an exquisite backdrop of woodland, with views towards Dartmoor in the distance?  We will set out chairs on the lawn for your guests.